WAAG was established in 2002 and is a small, not for profit organisation, run by volunteers, helping people train their dog(s) in a group setting. 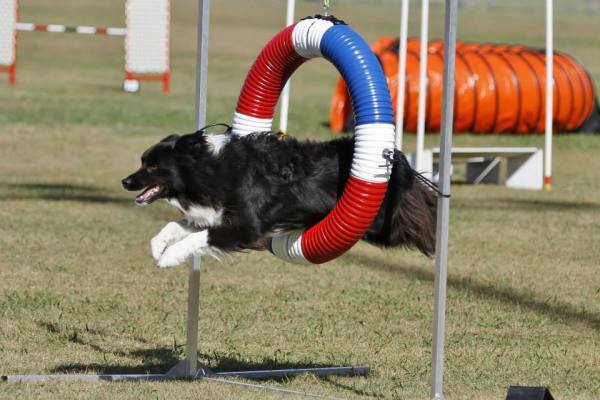 WAAG promotes positive training methods. Volunteer instructors support people and dogs from beginners to advanced competitors or those who just enjoy our classes each week. 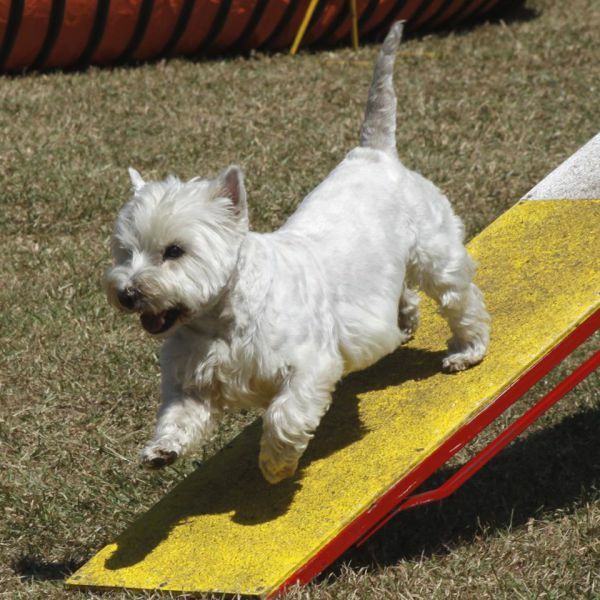 Agility can be enjoyed by people of all ages (children can participate in classes over the age of 9 under adult supervision) and dogs over the age of 10 months and all shapes and sizes are welcome.